Yach’s lawn care is a complete lawn care company servicing commercial and residential properties. From small lots to large acreage properties. 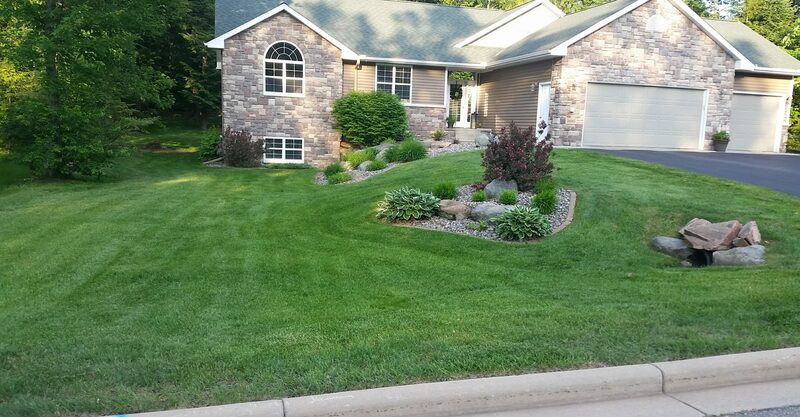 We have grown providing lawn care maintenance on a daily, weekly and monthly basis. In 1999 we started the lawn care business in Florida for 15 years and moved back here in Wisconsin in 2015 to be closer to family. We had an old 21 inch 1968 lawn boy that we used to cut my parents yard for extra spending money. Well today we still have that lawn mower but it is in the Yach’s museum hall of fame! Collecting dust! Since then, we have grown to be a multi facet business utilizing commercial lawn care equipment for servicing our customers properly to their satisfaction. Please call or email us today for a free quote.